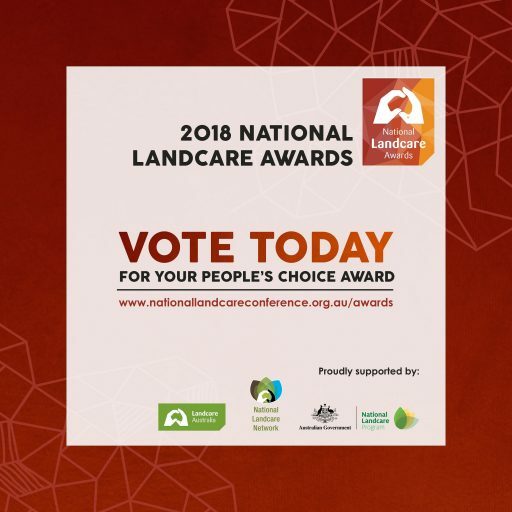 The biennial National Landcare Conference and Awards are always a highlight in the Landcare calendar. With hundreds of passionate Landcarers from across Australia gathering to share knowledge and celebrate our community’s achievements, it’s an event not to be missed. 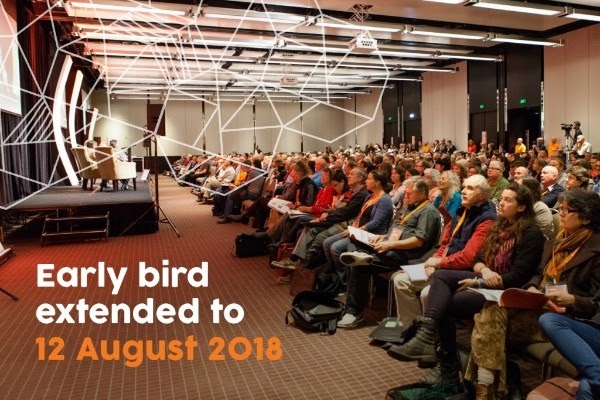 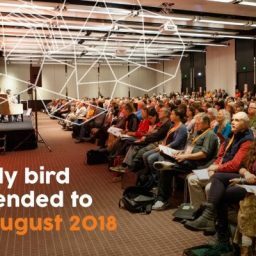 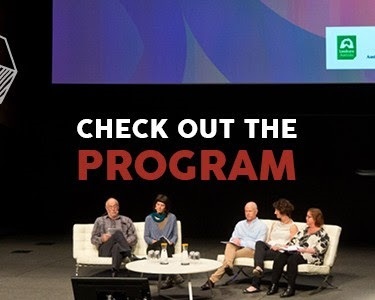 This year’s conference and awards are being held in sunny Brisbane from 10 to 12 October and the event is shaping up to be one of the best. 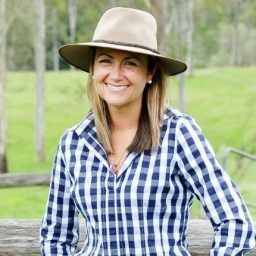 Conference organisers are excited to announce that the master of ceremonies is none other than ABC Landline host, Pip Courtney. 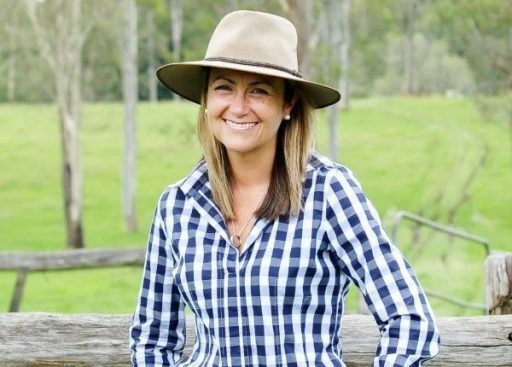 Much-loved within the Landcare community, Pip brings to the Conference and Awards her trademark warmth and wealth of experience sharing the stories of rural and regional Australians. 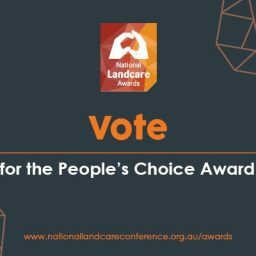 Vote for your favourite Landcarer and win a ticket to the 2018 National Landcare Conference and Awards! 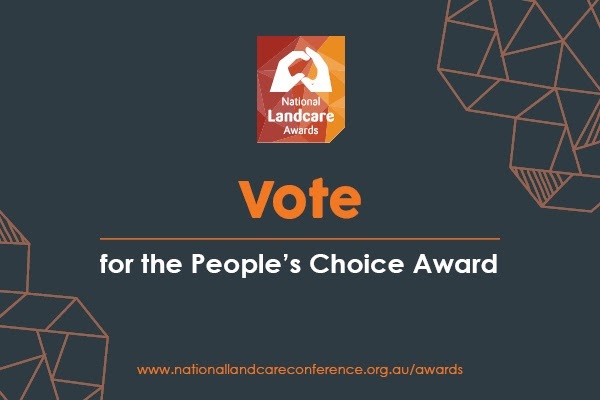 All Landcare Award finalists are also in the running to win the People’s Choice Award. 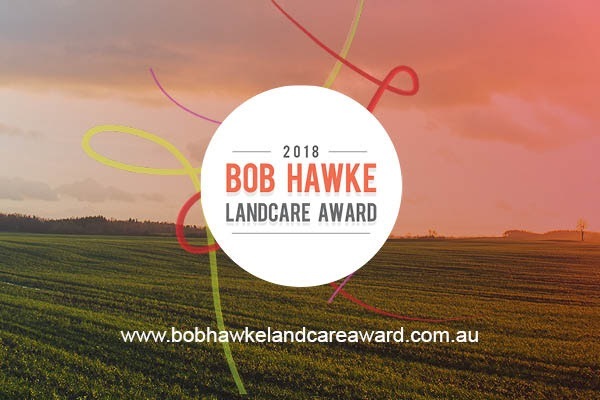 A highly-coveted prize, this award is presented to the finalist who receives the most votes from the general public in the lead-up to the awards. 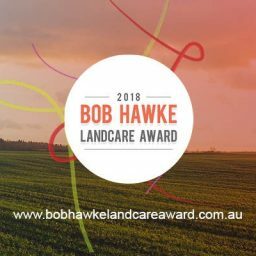 The winner will be announced on Thursday, 11 October at the Awards gala dinner.